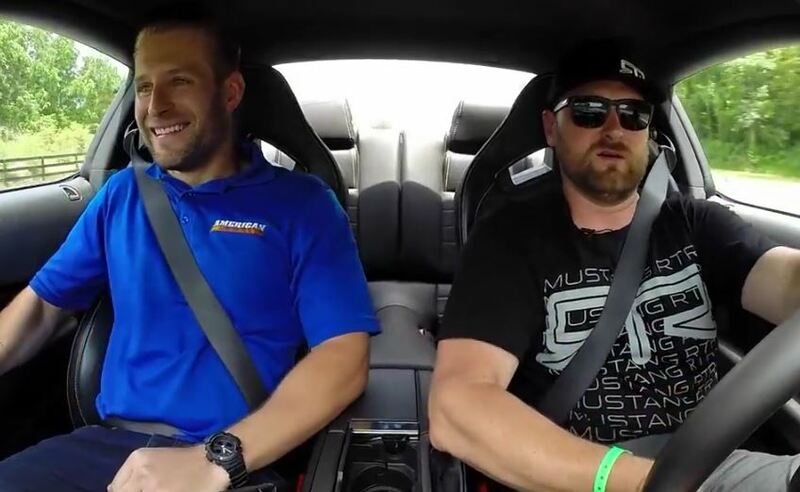 Professional Drifter Vaughn Gittin Jr. joins us for this month’s special edition of Hor Lap, and looks closely at all things RTR!Hot Lap is AmericanMuscle’s monthly video capturing the hottest news in the Mustang World, spanning many Mustang generations and communities. We cover everything from the sickest Mustangs around, new parts that we carry, parts we are giving away, news from Ford, and everything in between. This month on Hot Lap, Vaughn Gittin Jr. stopped by the studio to talk about all the new and amazing things from RTR Parts. Vaughn shows us a behind the scenes look at the R&D of some hot new suspension parts from RTR plus a whole lot more. After you watch the video be sure to check out all of the parts that are now on sale by clicking here! Next Entry Hurry and Enter To Win The MMD by Foose Mustang!